Beat Latino with Catalina Maria Johnson » A Celebration of Kisses and Romance! This week’s Beat Latino celebrates the romance of the month of February and it’s Valentine’s Day with musical kisses! From mariachi to mambo to rock, here’s a sweet selection centered kisses sweeter than wine and a higher love! Enjoy! 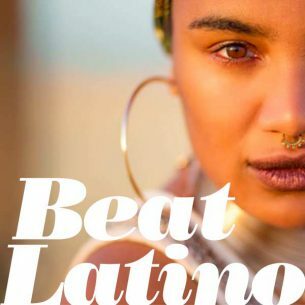 And stay warm this February with Beat Latino.